There is something unusual happening in New York City! Meet the Wizards of Waverly Place. There is something unusual happening in New York City! Meet the Wizards of Waverly Place. They are almost average folks with a little something up their sleeves. 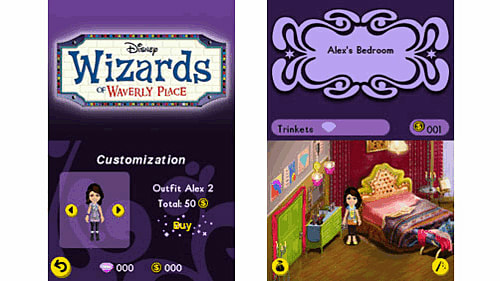 Play through five exciting episodes as Alex Russo, one of your favorite teenage wizards in training. 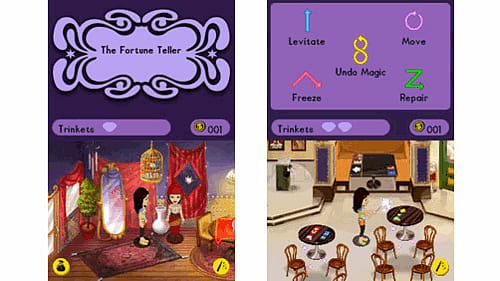 Cast spells, and join in the mischief and hilarious fun of being a wizard!